​Manchester United defender Eric Bailly has emerged as a reported target for Premier League rivals Tottenham Hotspur, having also previously been the subject of rumoured interest from Arsenal. 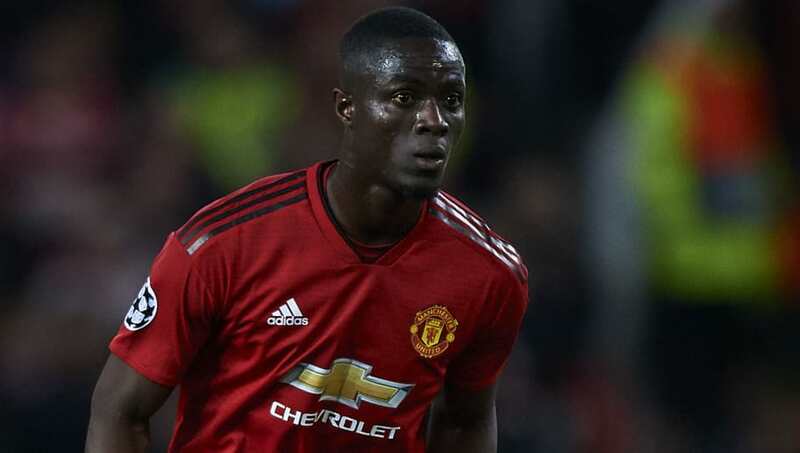 Bailly was recently one of 10 players named in a media report claiming that United could experience a 'mass exodus' if under fire manager Jose Mourinho remains in charge beyond the end of the season, with the Ivorian apparently uncertain of any future he may have. A £30m signing in the summer of 2016, Bailly was sacrificed just 19 minutes into United's 3-2 comeback win over Newcastle at the weekend that many interpreted as a sign that the boss no longer has any faith in him. Should the 24-year-old wish to move on, the latest gossip claims he will have at least one top suitor elsewhere in England. In turn, that could even re-open the Toby Alderweireld links for United after failing to land the Belgian during the summer. According to the Daily Star, Spurs manager Mauricio Pochettino is a 'big admirer' of Bailly and is described as 'keen' to strike a deal when the transfer window opens in January. One major detail overlooked by the Star's report is that Pochettino and Bailly have previous after briefly spending time together at Espanyol. Bailly was just a teenager when he joined the Spanish club in 2011 but Pochettino was manager there at the time. It is said that Bailly has become 'increasingly disillusioned' with life at United. And while the story acknowledges a potential unwillingness from United to sell an asset to a direct rival, it is pointed out that it may aid them in 'luring' Alderweireld in the opposite direction.